It is a pleasure to be assisted by Jackie. Thank you Jessica for everything. I really appreciate it. Bianca called back when she said she would, thanks. 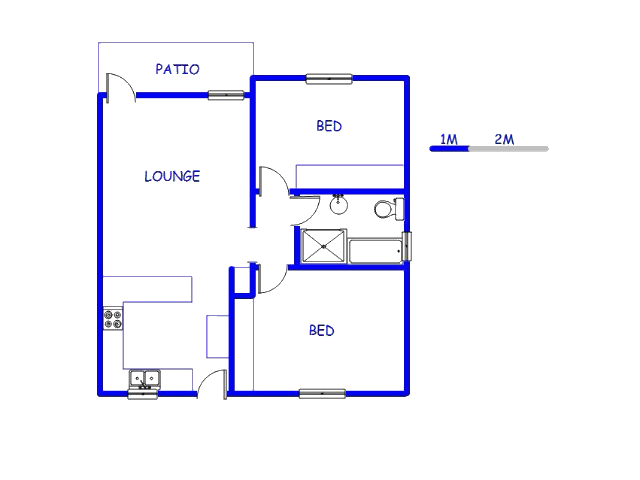 This single storey apartment floor area was measured at 61m2 and erf size was measured at 6562m2. This apartment has monthly levy payable to the amount of R 850. 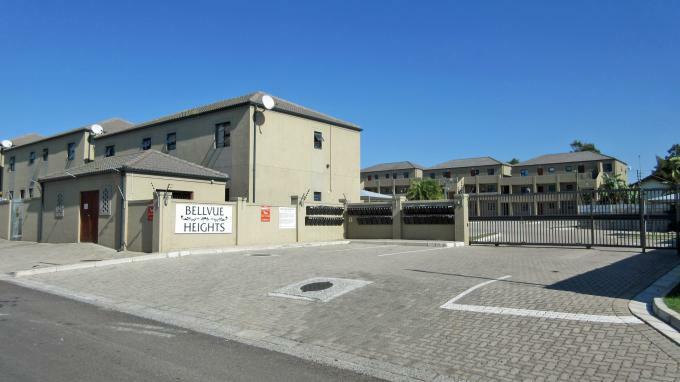 Do you know anyone who wants to sell their property in Bellville? Via MyRoof, you can market house in a few easy steps, with professional help, every step of the Sell My House way. We've achieved 207 private property sales in Bellville. Because of our superior offering, there is a high demand from people to sell property in Bellville. To market your house online for free, click on the "Sell My Property" tab at the top of the page or the "Sell House" button on the right of this page. 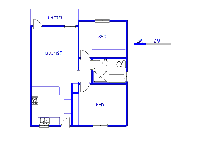 We will e-mail you when another property of this kind becomes available in Bellville.